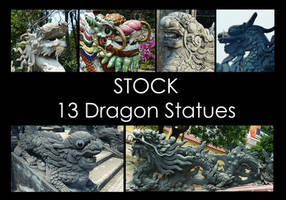 I really love the dragon statues everywhere on the temples. very nice! thank you for using my stock! Ooh, what a nifty dragon fountain! This is exactly the reference I've been looking for!